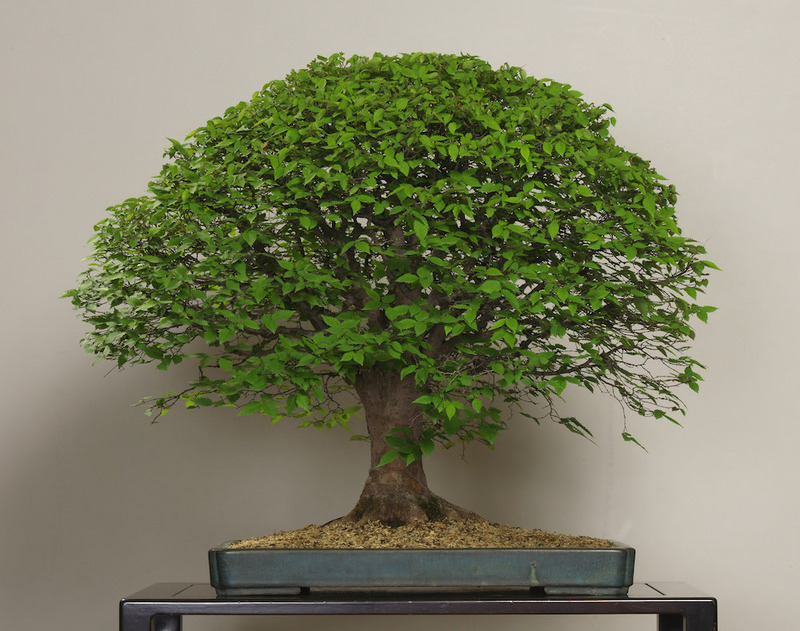 Not everybody knows what Bonsai means. 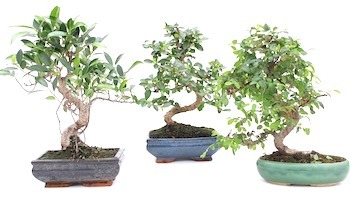 it is nothing but an art of growing artificial trees or shrubs in pots. 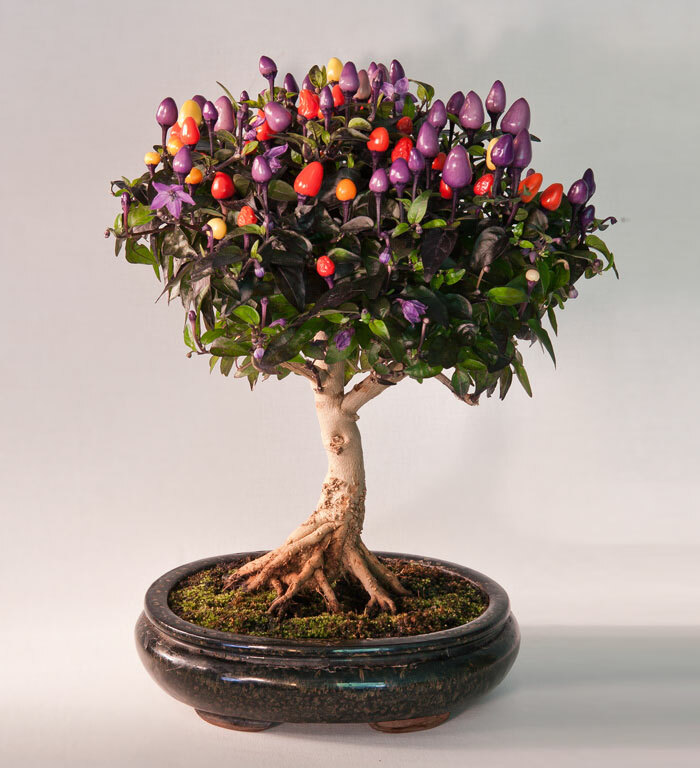 It is an ornamental shrub that is grown with a unique technique. It is not something that everybody can do. you have to learn and be an expert in this art, if you want to perform it on your own. 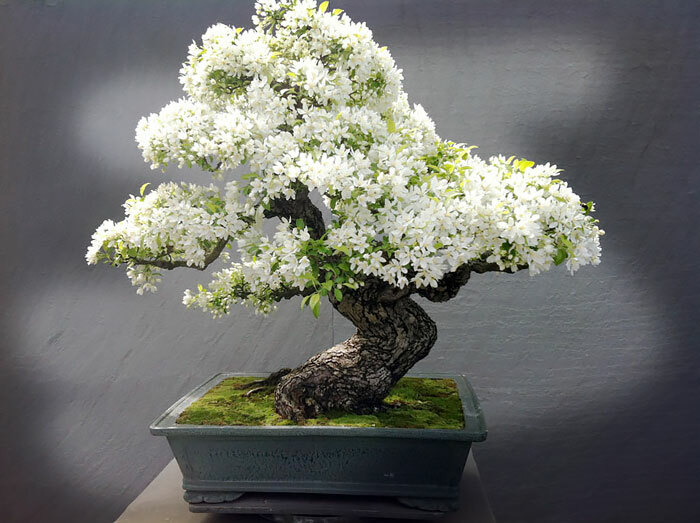 Dreaming of bonsai is usually a very good sign. 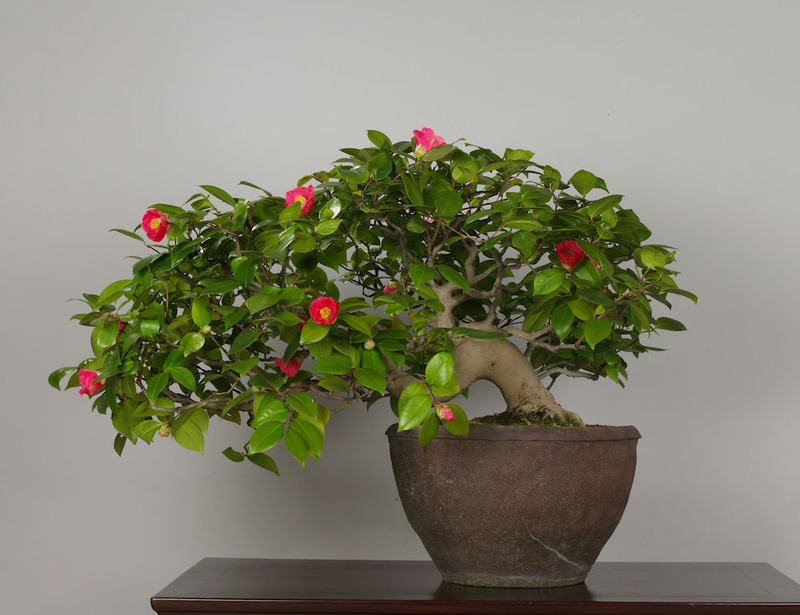 If you have dreamt of bonsai, be happy because a lot of positive things are coming your way. You are blessed with something that not everybody gets to see or even know of. 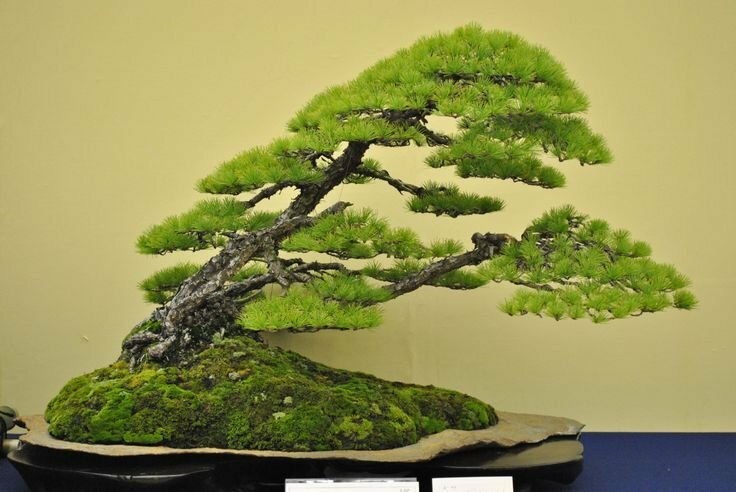 Dreaming of bonsai means that you are very well aware of your existence and you have a sane and wise mind. You know how to go ahead with different things in life and be happy with what you have in your hands. 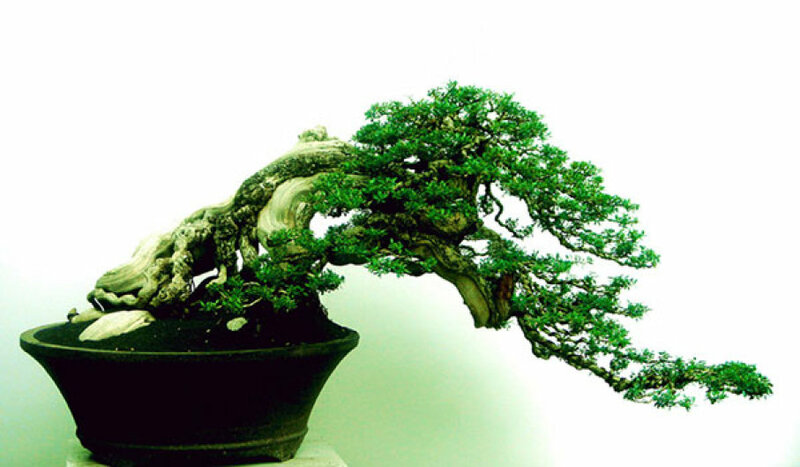 Dreaming of getting involved in the art of bonsai means that you are in full control of your life. there's absolutely nothing that happens without your wish in life. You have shaped up your own life. Even if it is not going the way you expected, you are satisfied because you are the sole Creator of your life. 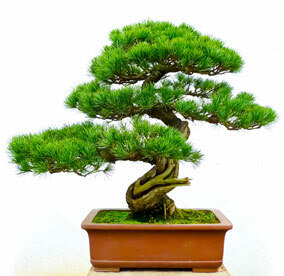 Bonsai represents control, power, authority, creativity, happiness, positivity, spiritualistic attributes and peace. 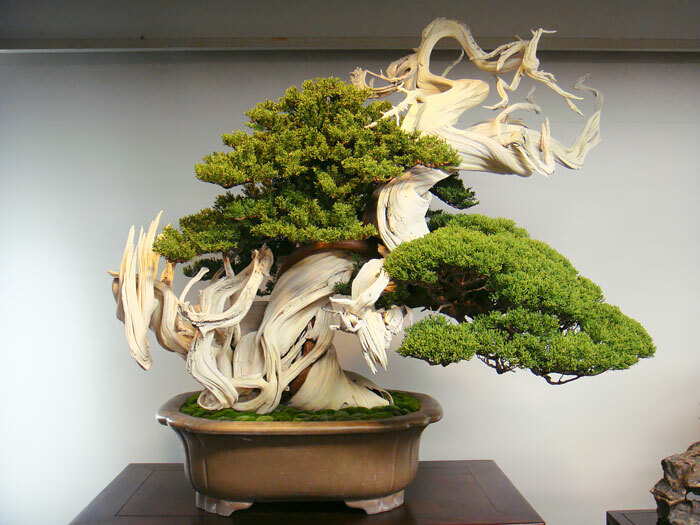 Dreaming of creating bonsai means that you are an extremely creative person. You know the importance of creativity in life and hence you try to do new and unique things to make sure that positive things happen in your tasks. 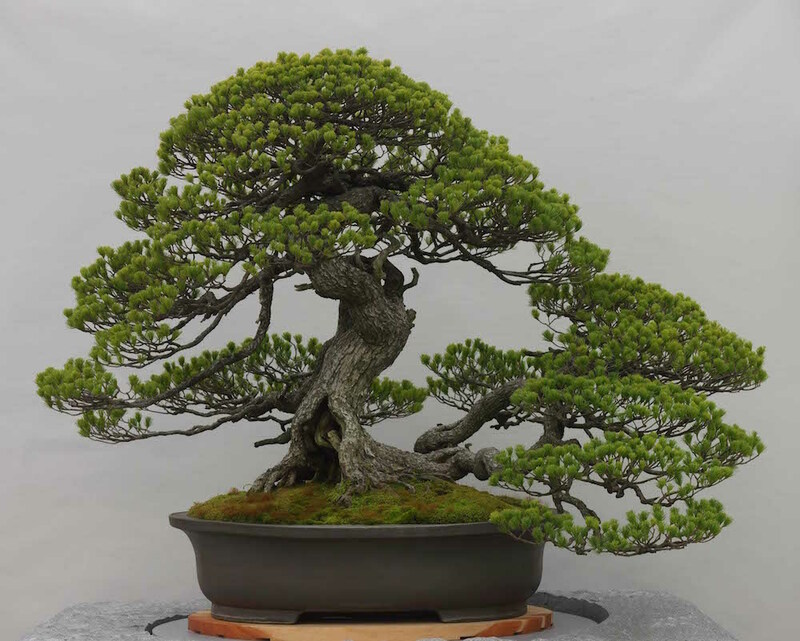 Dreaming of destroying bonsai means that you are spoiling your life by your own hands and you know that it is time for you to stop. Dreaming of someone else making bonsai without listening to your wish means that you are unable to control your life. Destroyed bonsai - Such a dream means that you have given up on hopes in your life. 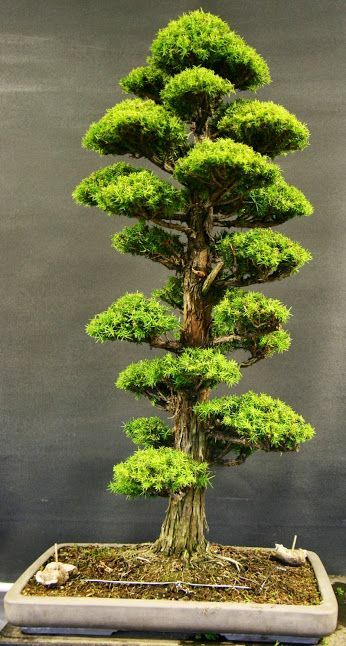 A fully made bonsai - Such a dream means that you are going to be blessed with positive things in the coming time. 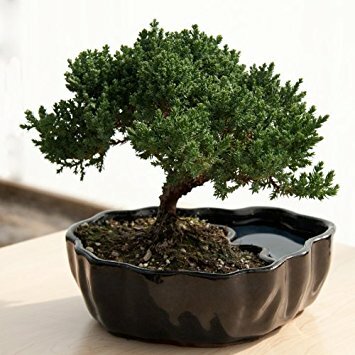 Throwing away bonsai - Such a dream means that you don't see the good in your life, but constantly crib about the wrong things that have happened to you.